When you’re looking for siding installation in Sandy Springs, M&M Home Exteriors should be your first stop. When it comes to our customers, we are dedicated to ensuring they have the best experience. We will give you an education on the specific products we suggest after we evaluate your house and your situation. Looking at siding contractors in Sandy Springs will give you many different choices. Why is M&M Home Exteriors going to be your best choice? We have over 30 years of home exterior remodeling experience. All of our customers are educated on the different options for products and approaches. Our costs are more affordable than the larger remodeling companies. Please fill out the following form to get more information on new siding for your house. Our customers can also enjoy Allura Fiber Cement as well as James Hardie Fiber Cement. If you are looking for a product that won’t crack, warp, splinter, dent or fade, Allura Fiber Cement products are a great option. Suited for even extreme climates, they are also fire resistant. 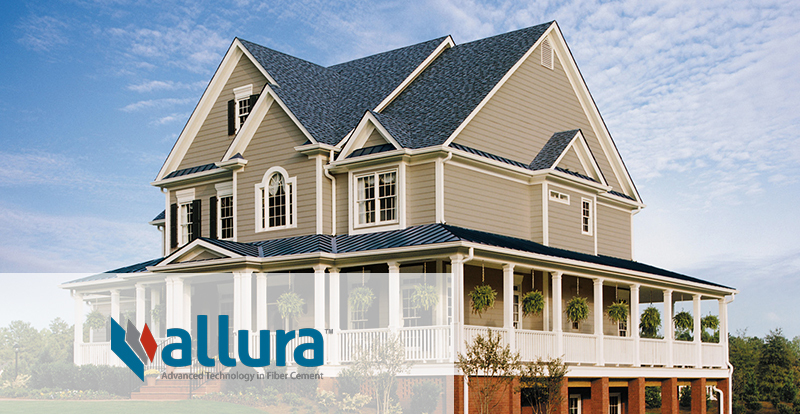 Enjoy the authentic appearance of Allura fiber cement products, and express your personal style with countless color options. 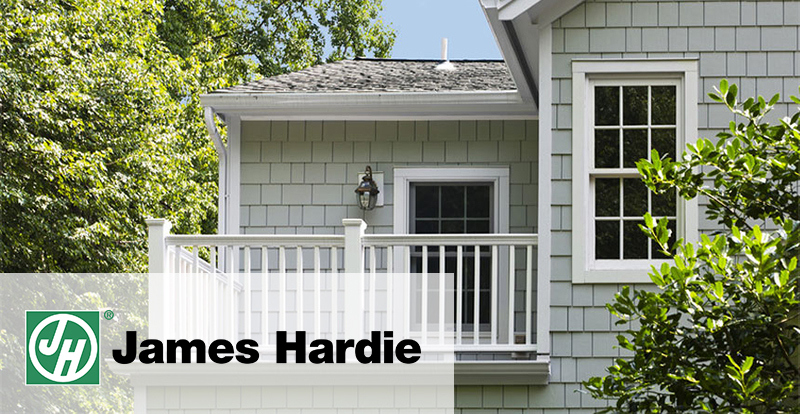 James Hardie siding is excellent when it comes to fiber cement siding. This is because it’s reliable, gorgeous and friendly to the environment. The material is resistant to mold, and it’s termite proof. Also, it helps to keep the energy and gas bills down, making your home warmer in the winter and cooler in the summer. You can rest assured that it won’t rot, warp or shrink, and it will hold paint for up to three or four times longer. If you need Sandy Springs siding contractors, what are you waiting for? Contact us today, and get started on your new home siding.